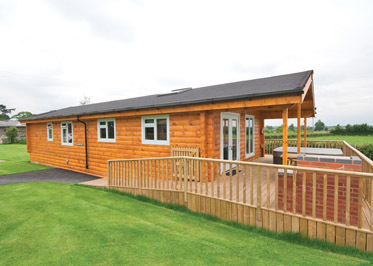 Ashby Woulds Lodges is an exclusive collection of brand new boutique lodges in an idyllic waterside setting overlooking a swathe of unspoilt Derbyshire countryside. 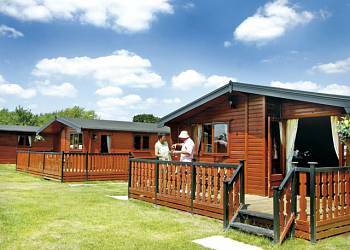 Superbly located for enjoying all the delights of England's heartland and perfect for relaxing rural escapes or indulgent romantic retreats. 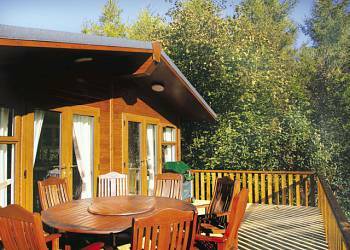 This small select park, exclusively for adults, proudly holds the David Bellamy Gold Award for Conservation, and is ideally situated for exploring the picturesque Peak District National Park. 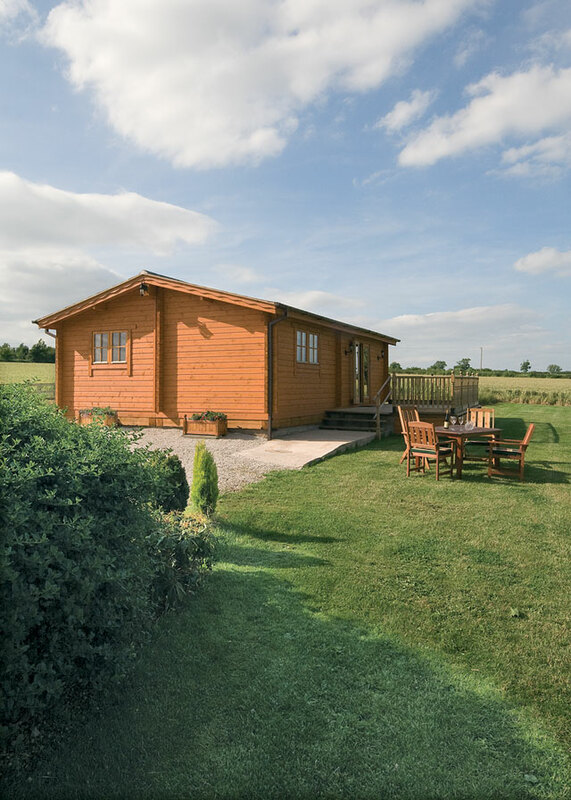 Commanding glorious country views across the Mease Valley from its tranquil setting on a 400 acre arable farm in the heart of the National Forest and within easy reach of the Peak District this beautifully appointed pine lodge offers a truly peaceful retreat. Alton Towers and Shugborough hall (N.T.) 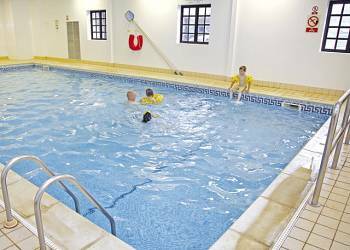 lie within easy reach whilst Drayton Manor Tamworth Snodrome Snibston Discovery Centre and Calke Abbey are under 10 miles. NEC 30 miles. Fishing riding and golf available locally. Dining pub and shop 1 mile. 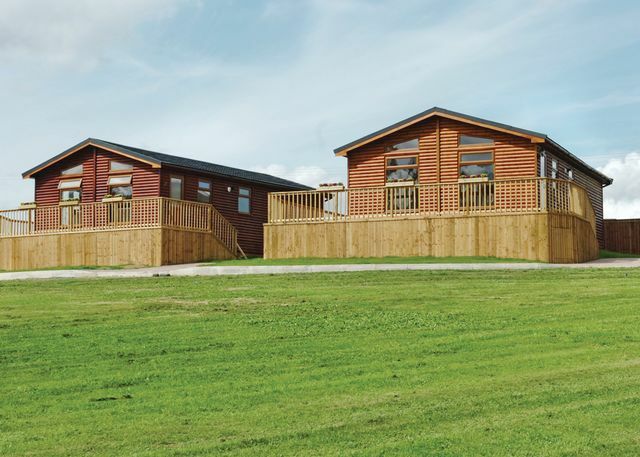 Weston Wood Lodges are perfectly situated amidst the beautiful undulating hills of southern Derbyshire. 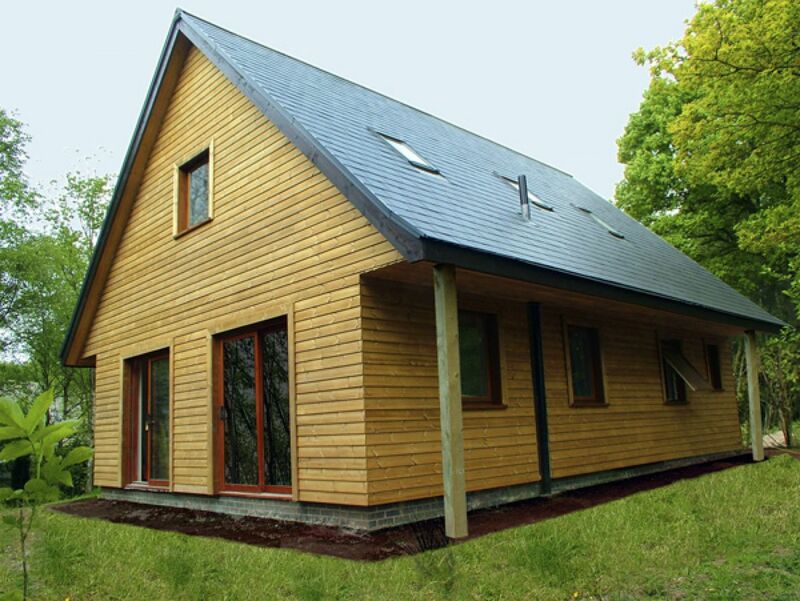 You will find that this luxurious retreat unites the picture-postcard rural views yet providing you with a fabulous location for touring the local area. 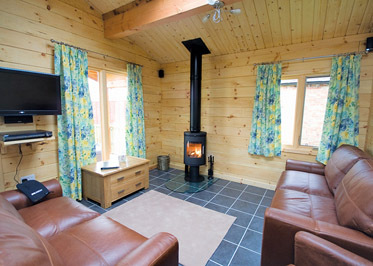 The lodges are perfect for couples as well as families seeking the type of holiday where they can kick back, relax and enjoy some of the most spectacular scenery England has to offer. 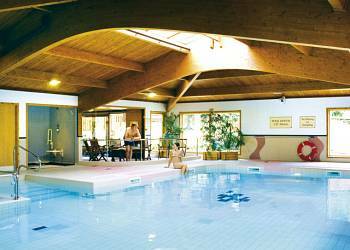 Situated just outside Ashbourne (1 mile) the southern gateway to Derbyshire Peak District this park is set in the former grounds of Sandybrook Hall an elegant 19th Century manor house. 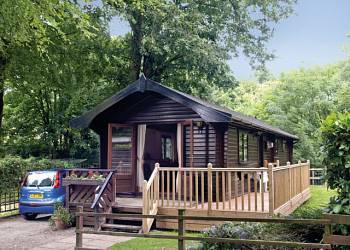 Set just 15 minute’s walk from the pedestrian entrance to Alton Towers theme park, the lovely little hamlet of Ramshorn is situated in beautiful green woodland. With rides aimed at everyone, Alton Towers is a great place to visit throughout the whole year and the park doesn’t just cater for thrill seekers. 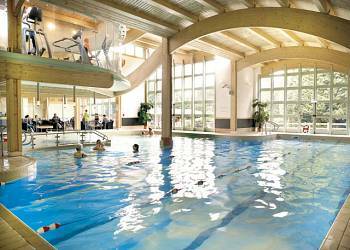 The on site golf course, the waterpark at Cariba Creek and the Alton Towers Spa - with ‘Pamper Day’ packages available – are all well worth visiting. 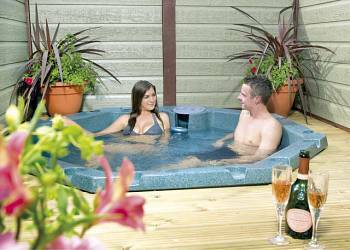 When you’ve finished exploring what Britain’s most popular amusement park has to offer, why not have a look at some of the more sedate activities around the region Attractions like Chatsworth House, Haddon Hall, Dovedale, and various cycle trails are close by whilst the region also boasts horse riding, rock-climbing and pot holing. 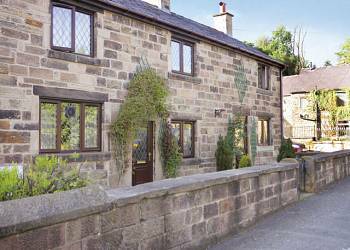 In the heart of Two Dales village these cottages offer you a superb holiday setting at the Gateway to the Peak District  within walking distance of the friendly village inn. Bakewell with its shopping, restaurants and walks over breathtaking moorland is just 7 miles away.